We're your playground equipment and outdoor fitness experts in Indiana and Michigan. Sinclair Recreation, LLC is a Michigan corporation incorporated in 2003 with our main office in Holland, MI.  Our staff and sales associates have over 100 collective years representing GameTime in Michigan and Indiana. GameTime has been one of the leading manufacturers of commercial playground equipment for 80 years. Icon Shelters leads the industry in tubular steel fabrication and on-site, bolt-together construction. Icon Shelters offers many standard designs of the highest quality park shelters and gazebos. We also represent several complementary lines of commercial park equipment including recreational surfacing, site amenities, skate parks, spray parks, bleachers, sports and athletic equipment. Sinclair Recreation, LLC will provide you with the best playground equipment available, the most comprehensive customer service, and the most professional installation in the industry. We offer GameTime playground equipment, and GameTime has been a pioneer in the commercial playground equipment industry since 1929. GameTime offered the first commercially available inclusive playgrounds and were leaders in the advent of custom, themed playgrounds. Sinclair Recreation provides outdoor fitness equipment and solutions to help communities become more active so that they can combat the health risks associated with obesity. You have to choose the right benches, picnic tables, grills and trash receptacles to complete the perfect park. Sinclair offers turnkey solutions for park and recreation directors to create a community destination.